Home > AlAnabi Racing > Drag > DragRace > Mad Mule Pro Mod 2017 definitely sings a Musi tune! 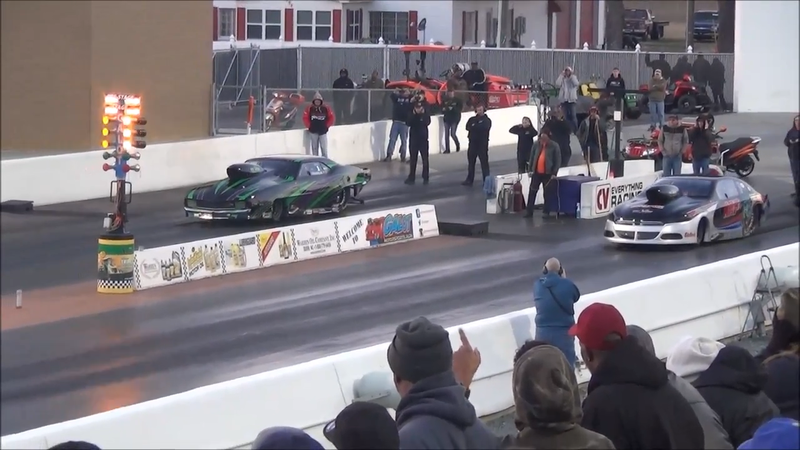 Lizzy Musi outshines the boys at Mad Mule to write a new National Pro Nitrous Record on US soil.Lizzy with an out of the trailer King Kong 6 Frank Brandao's dodge dart wrote new national pro nitrous record at Mad Mule with a 3.665@204. 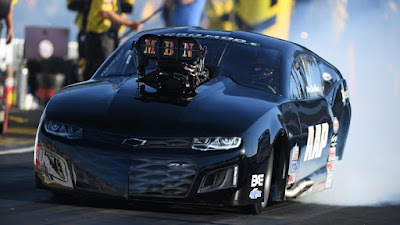 This was the quickest pro nitrous run in the US soil and that fastest ever on earth though Mahana Al Naemi also went a 204mph in Qatar testing. Lizzy Musi returns home after a successful tour in the Middle East driving for Al Anabi Racing bringing on-board AAP and lots others as sponsors for her greatest year yet on Frank Brandao's Dodge Dart pro mod car! Can 2017 be the year we sing a Pat Musi tune? We are following the team in US races and we will keep updating you!